Today’s post is a summary of the lessons we can learn from the book The Idle Investor. 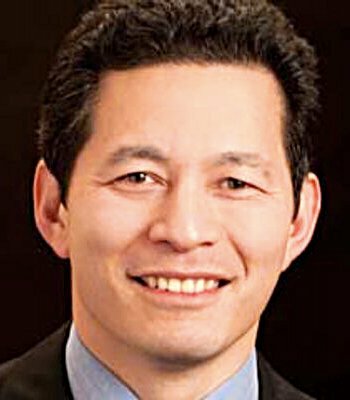 Edmund Shing is a Global Equity portfolio manager at BCS Asset Management, and a consultant for a French unit trust that invests in smart beta ETFs using the principles in Ed’s book. He previously worked at Barclays, BNP Paribas Julius Baer, Schroders and Goldman Sachs over 20 years in the markets in Paris and London. This book contains three simple investing systems for long-term savings. Each of these systems require only a limited amount of your time per month and all use low-cost index funds. Ed’s book is aimed at those who are frustrated by low interest rates on savings accounts, and would like to do better over the long-term (which Ed defines as at least three years). The reader is likely to be cash-rich, but time-poor, and worried by the two stock market crashes since 2000. There may be short-term periods of underperformance but the systems outperform in the long-term as long as you stick to them. This will therefore require a good amount of self-discipline and patience, but should over time handsomely reward the disciplined, patient investor. Ed also assumes that those wanting to apply the systems will have at least £10K to begin with. Unit trusts, ETFs, investment trusts, pension funds, life assurance products or even directly in individual shares. He’s not aiming at the complete novice. 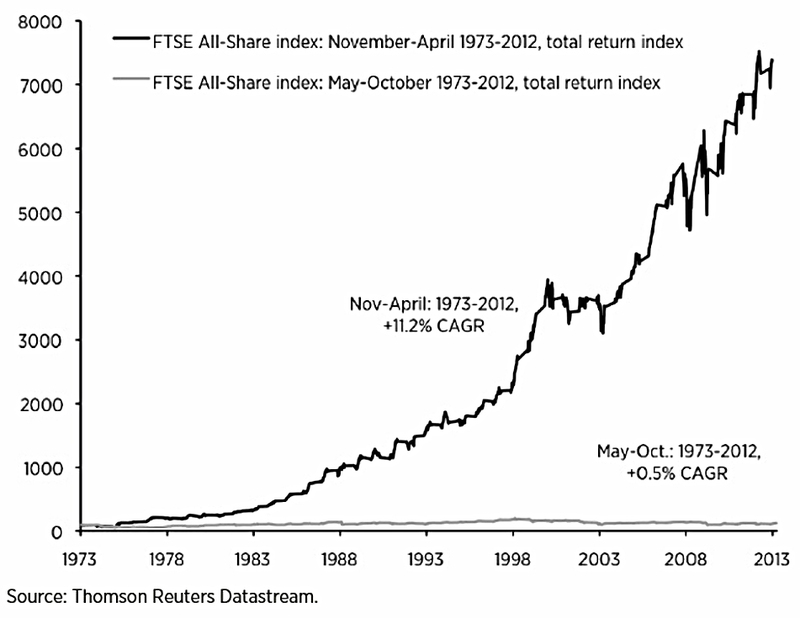 1 – Don’t waste your time trying to forecast future levels of share market indices. There are so many macro-economic, geopolitical and share-specific factors at work that you have little chance of being consistently right. 4 – Obsessive screen-watching is deleterious to your long-term financial and mental health, as you are tempted to panic into and out of investments. Full-time trading requires a remarkably cool temperament (as devoid of emotion as possible), and the development of – and adherence to – an investment system. 5 – Your best chance of investment success lies in keeping costs to a minimum (resisting the urge to trade too often), and in following a clearly-defined methodology or system. Risk management (e.g. when to cut your losses) is an under-appreciated but vital element. 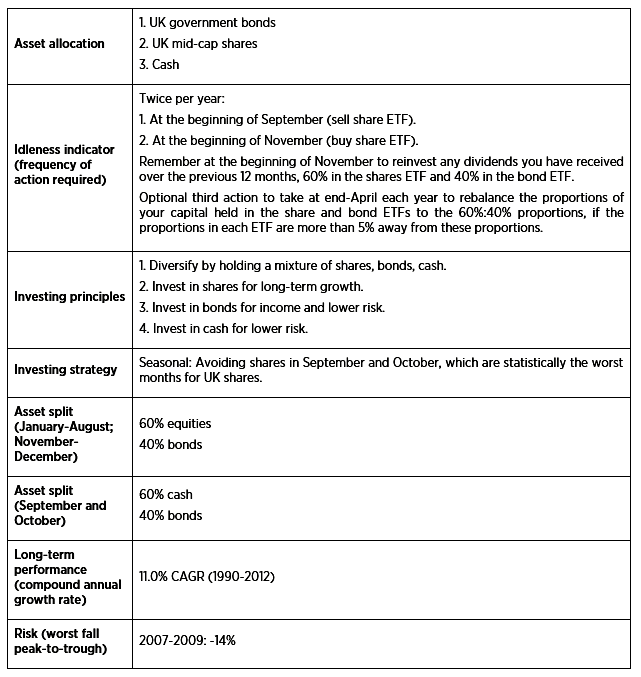 6 – Asset allocation (diversification) is a very important way to reduce your risk over time. 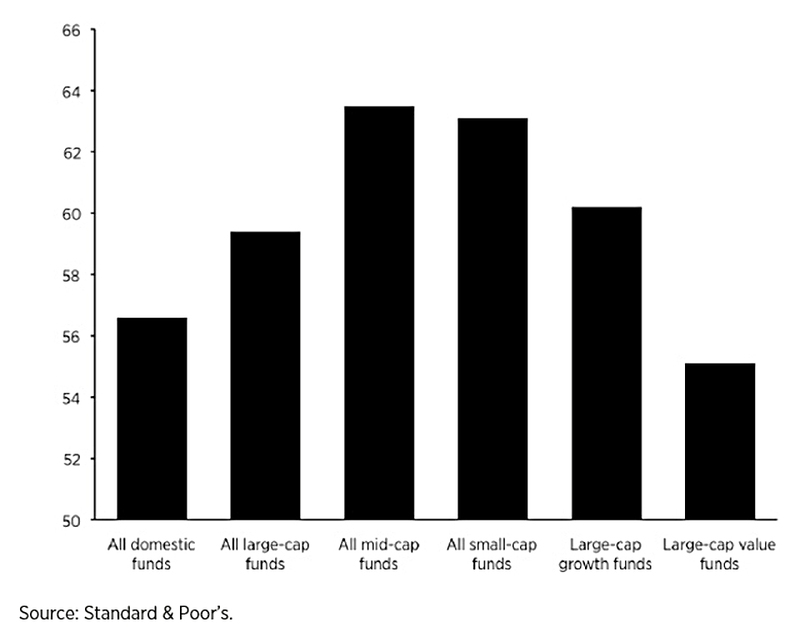 7 – Momentum and trend-following have been surprisingly successful ways to invest in various markets over the long-term. However, they are subject to wide swings, and a robust method for controlling risk is also needed. 8 – Smart beta provides the retail investor with access to these investment strategies at low cost, presenting a challenge to actively-managed funds. they are simple to operate, taking little time (a couple of hours per month). A simpler roadmap and rulebook is easier to follow. Ed is particularly unhappy with structured products built from derivatives, which he feels benefit the issue bank rather than the end client. I certainly agree that structured products aren’t for everyone, but derivatives (spread bets, options) and particularly listed, tradable structured products, can be very useful to sophisticated investors by allowing them to tailor their risk profile. Don’t invest in anything that you don’t understand. What Ed really means here is “if it sounds too good to be true, then it probably is“. He mentions the steady returns from Madoff’s ponzi scheme as an example. And he points out that Buffet ignored the dot com boom and bust because he didn’t understand it. Don’t follow the markets on a daily basis. This is Ed’s version of Cut Out The Noise. This rule is much easier to follow – though less so than in the past – for those with a full-time job, rather than those who are full-time investors. In practice, what Ed means is that you shouldn’t buy a share on a piece of good news, only to sell it on the next piece of bad news. He recommends “the Economist and the weekend edition of the Financial Times” – so do I, but with less enthusiasm than I did a few years ago. Make use of compound interest. This is another one that we’ve covered before. 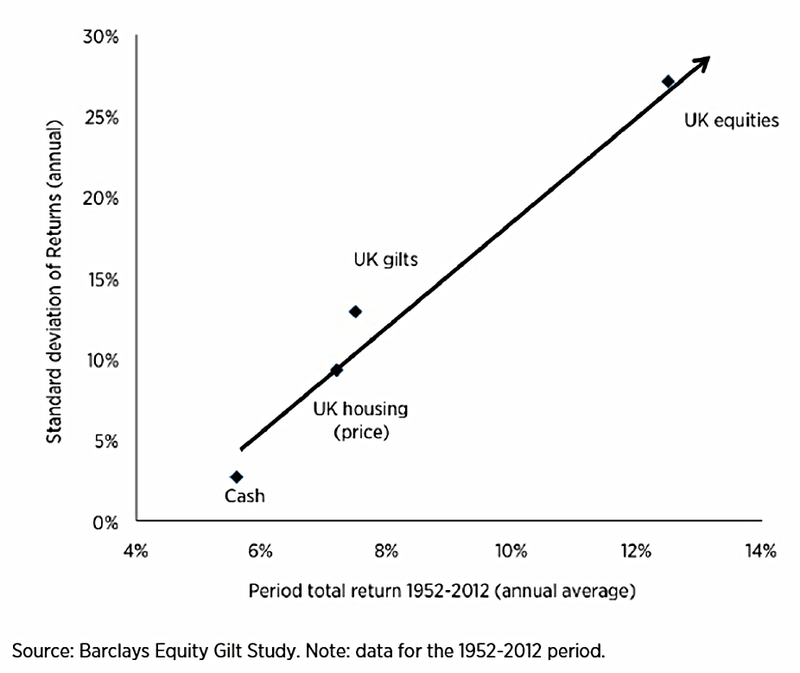 Over the long-term, even 0.5% pa can be significant (see keep costs low – next bullet). Or as we put it, Costs Matter. Like me, Ed likes to use ETFs, which have no entry or exit charges, low annual fees, narrow spreads and no stamp duty on purchases. You do need to pay commissions on your trades, so a discount broker is recommended – iWeb is the cheapest I have found that is UK regulated. Ed does consider active management (Investment Trusts, for example) in certain sectors (small-caps, Japan, high-yield bonds). Keep the faith when markets tumble. Or as Ed (and Corporal Jones) puts it: Don’t Panic. This doesn’t mean that it’s never right to retreat from the market, but the largest drops are rare. A 10% correction shouldn’t scare you away. It’s one thing to sell out when you feel the market will crash (or spot it starting to happen), but quite another to buy back in at the bottom, when fear is the greatest. 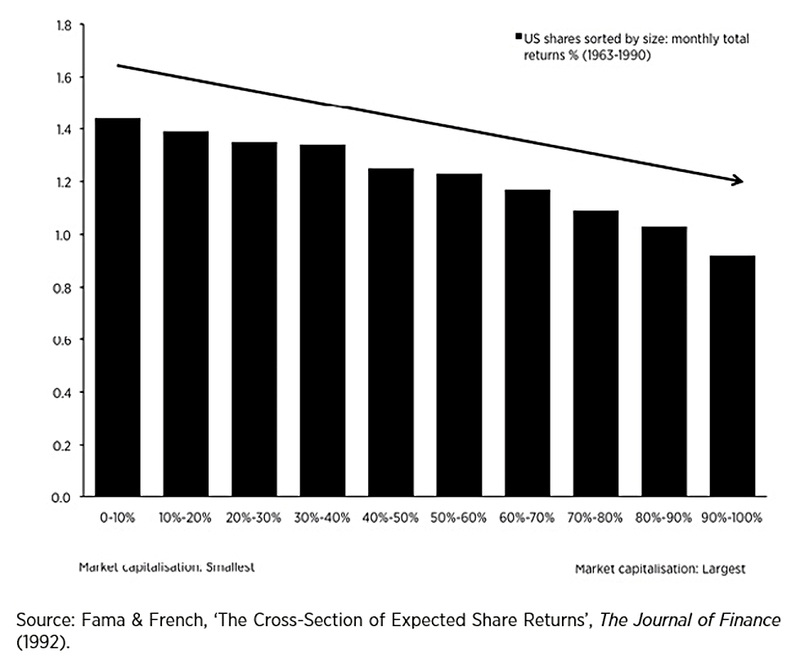 This is one of the ways in which shares are not like other goods – when they are on sale they are often less attractive. See Behavioural Investing for more on this. Ed notes that the third of his three strategies incorporates some market timing. This might seem odd advice in a time of low interest rates. (particularly in decumulation or retirement) to avoid having to sell investments to create income (cash) when markets are low. Chapter Three of Ed’s book explains why DIY investing is the best. He begins with the difficulty of choosing an active fund. 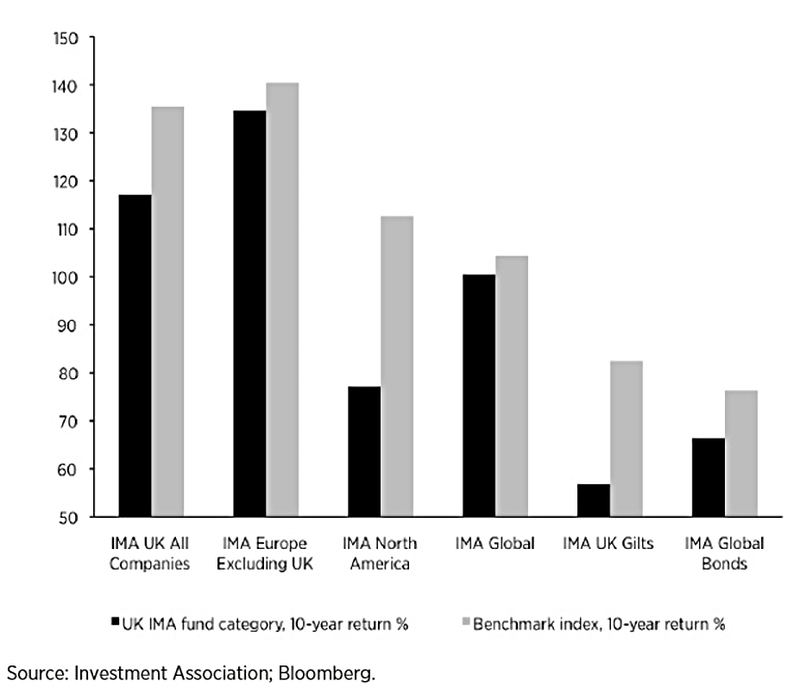 Of course, active managers also charge more and (on average) they don’t beat their benchmarks. 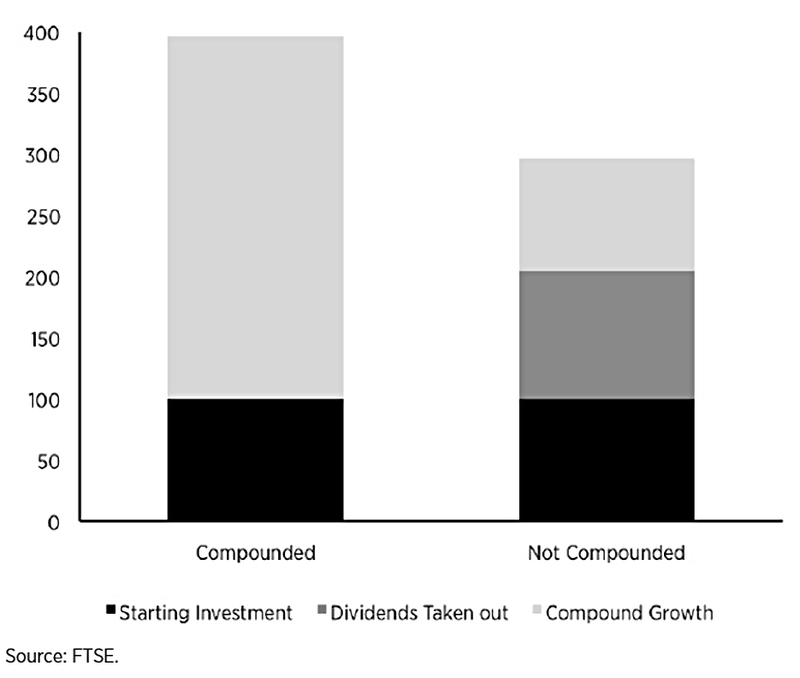 Ed makes a good argument for passive investing over active (in general – there are sectors and assets where active makes more sense) but less so for DIY over Do It For Me. I think Ed is mostly trying to say that handing over responsibility to an active manager is not as simple as it sounds. Chapter 4 of Ed’s book is about asset classes, or as he calls them, “Investment Building Blocks”. While I agree these are the central three, I would also consider property, commodities, FX, private equity, multi-asset funds, hedge funds and infrastructure. Ed explains that he uses compound annual growth rate (CAGR) to compare returns across investments and asset classes. This gets around the problem of differing time frames. The probability of getting less than you expect. Including perhaps less than you started with. Ed also talks about finding out your own risk tolerance or capacity for loss. The higher the level of risk you can tolerate, the higher returns you can expect. If investors were not compensated for taking greater risks, they would leave all their money in the bank. 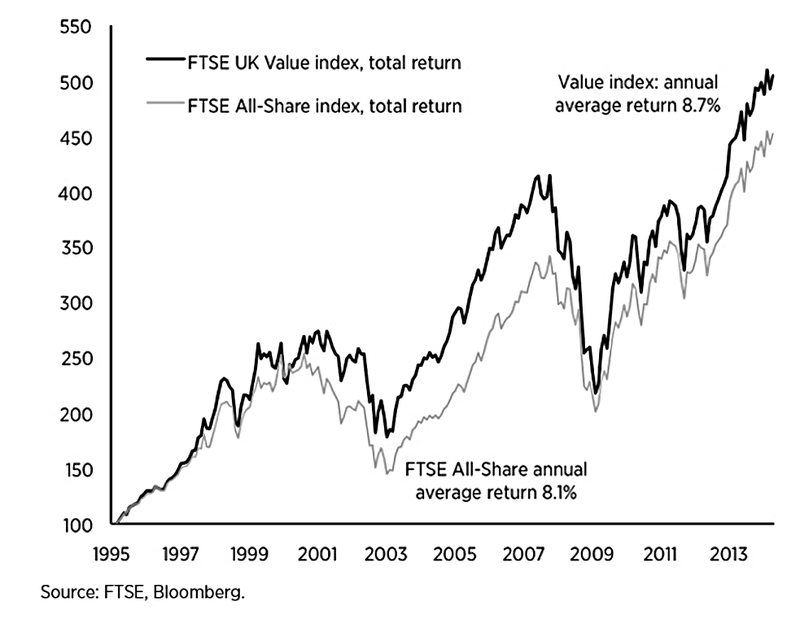 Shares perform best on average, but don’t do well when economies are heading into recession. In general (but not always), government bonds do well when shares go down. Ed proposes that as a basic principle, his strategies will invest in stocks when they are rising, and switch to bonds when stocks are falling. 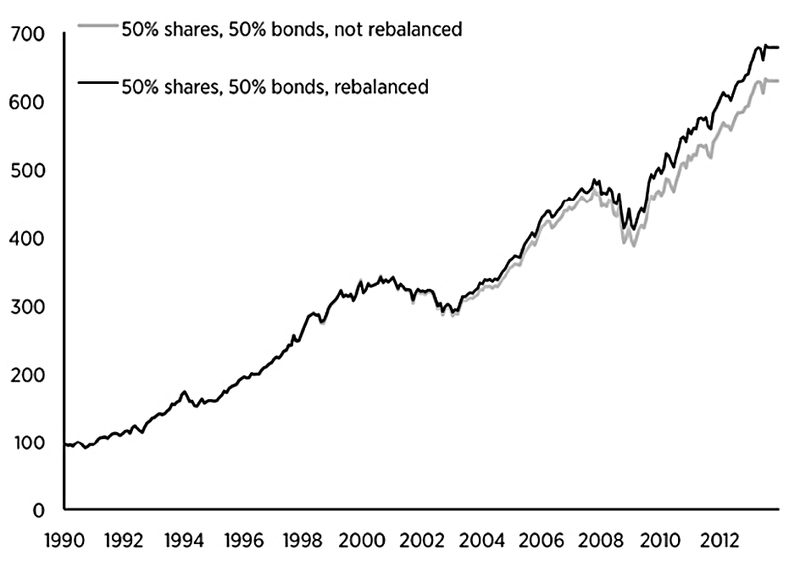 Cash will be used as a last resort asset, when both stocks and bonds are falling. This is of course, market timing, which most advisors today would warn against. 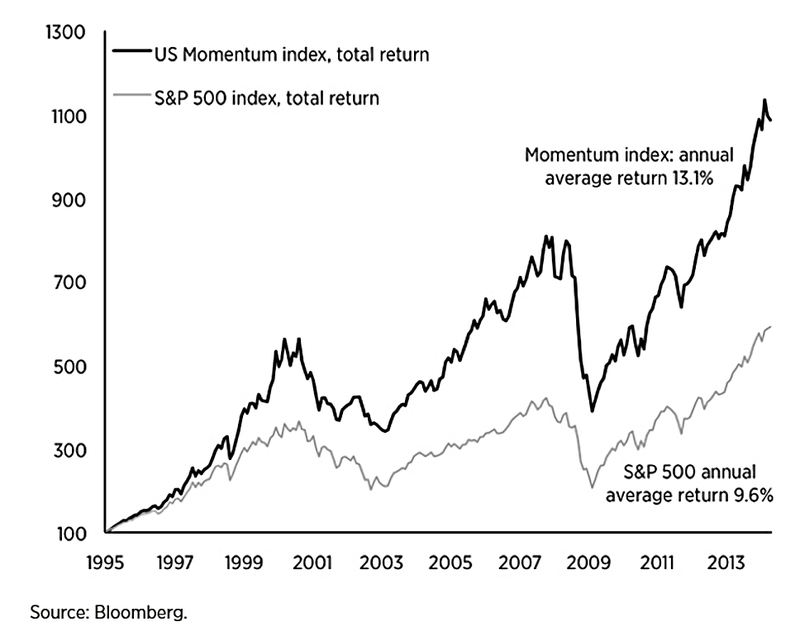 But it is also trend following and momentum factor investing, which most people agree works well. Rather than use plain index-tracking funds (ETFs) to access the three asset classes, Ed will exploit known market-beating effects. This is a basic 60% shares, 40% bonds strategy. 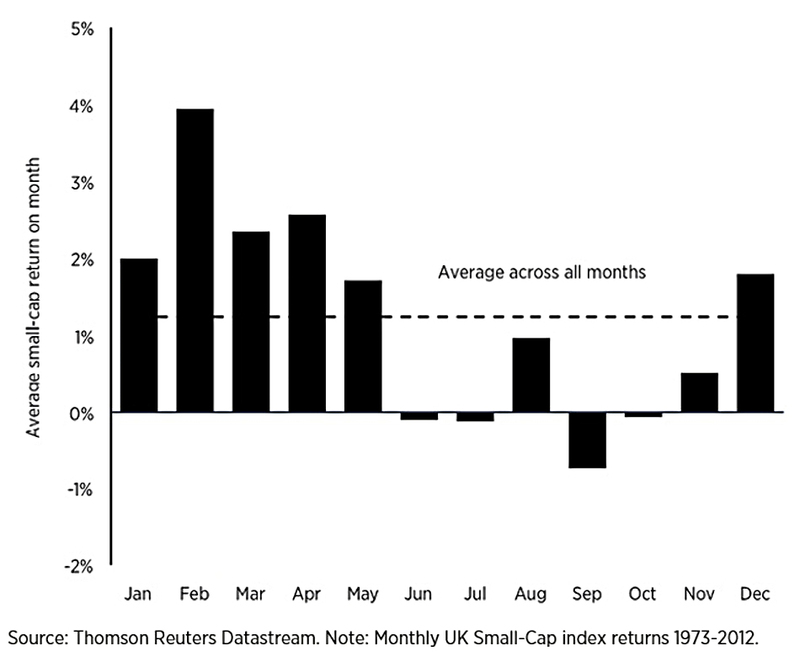 These are the worst months of the year for shares – a seasonal effect. 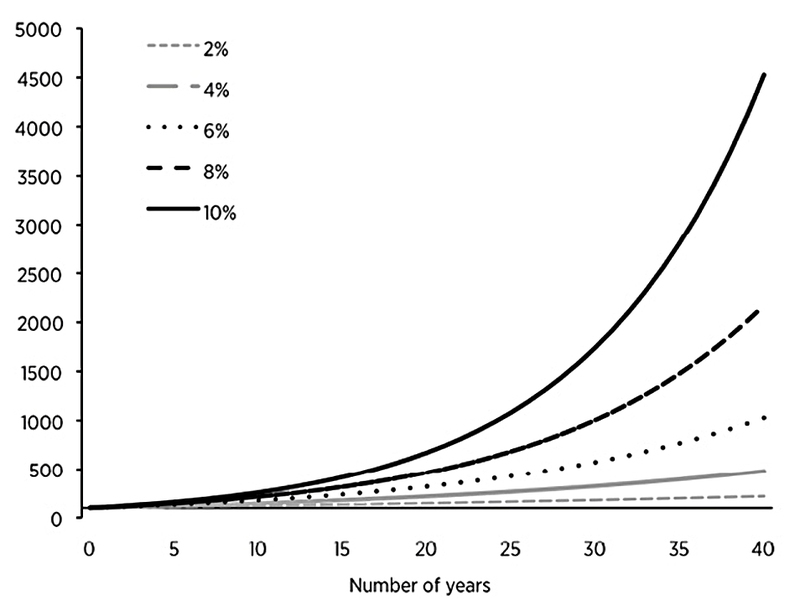 The 60/40 allocation would suit someone with a moderate risk tolerance, but the ratios can be moved up or down without destroying the outperformance. 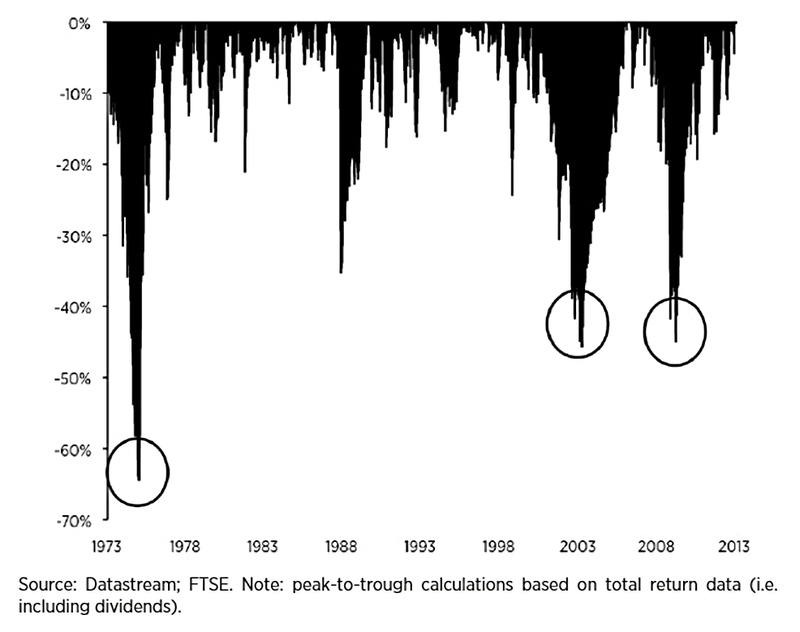 Note that there would be a trade off between increased returns (from more equities) and increased volatility. Note also that the key feature of this strategy is not stellar outperformance, but lower volatility. Ed’s second strategy is more aggressive in its approach to seasonal effects. Sell in May and go away; don’t come back until St. Leger’s day. 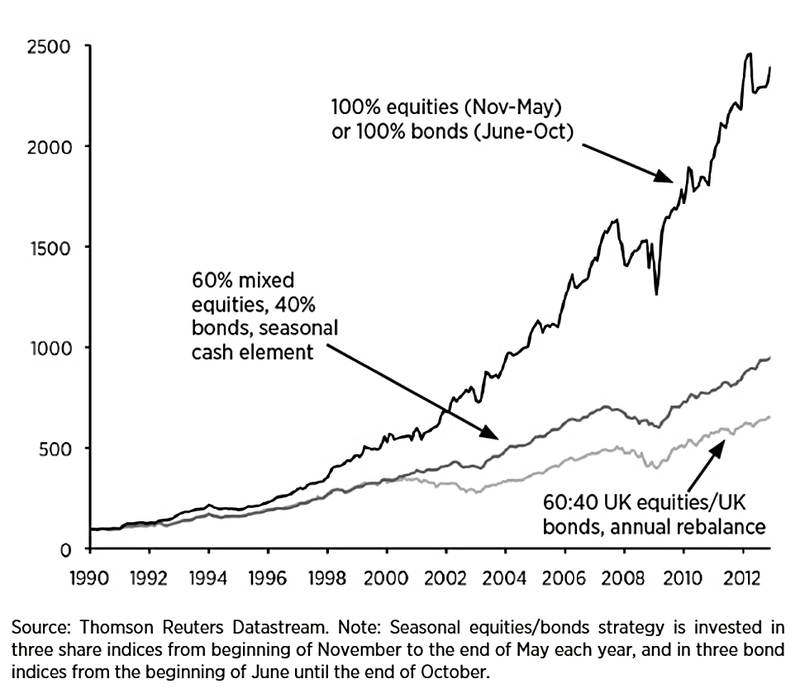 Strategy 2 also abandons the 60 / 40 split between stocks and bonds, in favour of 100% stocks in the winter and 100% bonds in the summer. You switch twice a year, at the beginning of May and the beginning of November. Strategy 2 has much better performance overall than Strategy 1 (5% pa better at 15% pa) but would have done even worse in 2008, losing 22%. Strategy 2 also has regular long periods where it either loses money or stalls. US small-cap (iShares S&P SmallCap 600 ETF, code ISP6). US government bonds (iShares US Aggregate Bond ETF, code SUAG). Needs input only once per month, and doesn’t take much time. Does not require any special knowledge – uses only information from the internet. 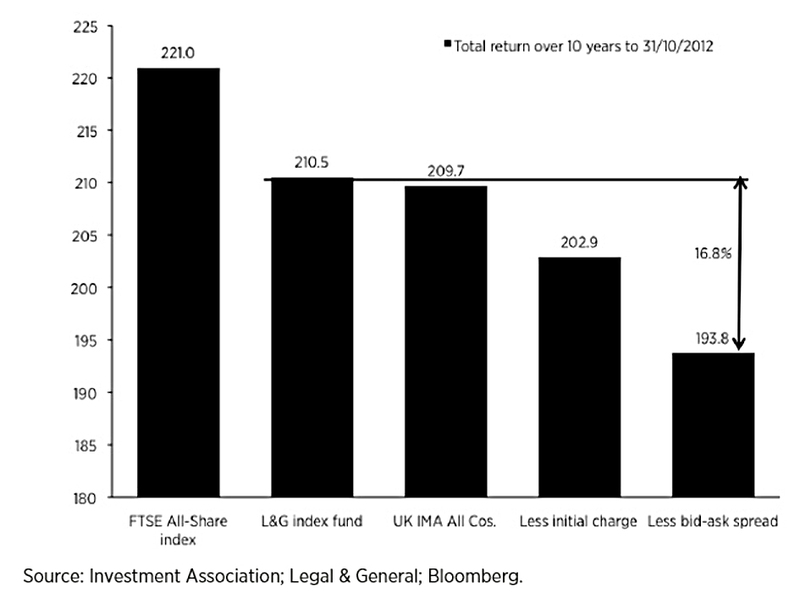 Relatively consistent returns, with no large drawdowns. Deals well with bear markets in stocks. 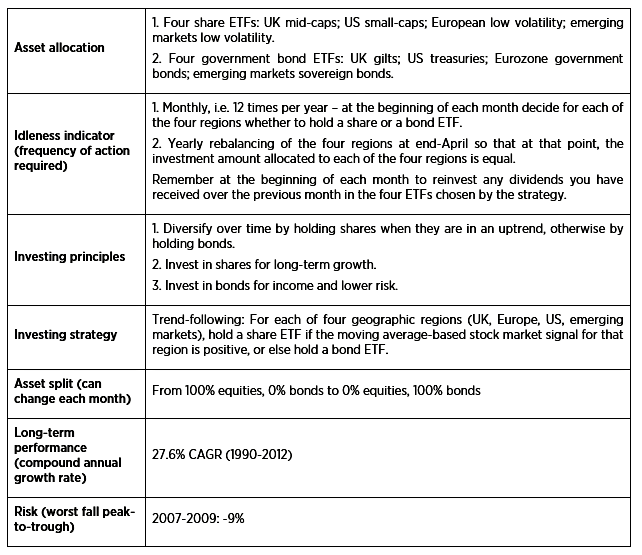 Diversification across asset classes and geography. After looking at the academic studies, Ed concludes that trend-following is best, because it avoids heavy losses during crashes. At the same time, it produces high returns by exploiting momentum. And it has low volatility (because it avoids large drawdowns). Such systems can underperform buy-and-hold during long uptrends (2003 to 2007, 2009 to now) but will outperform in the long run. 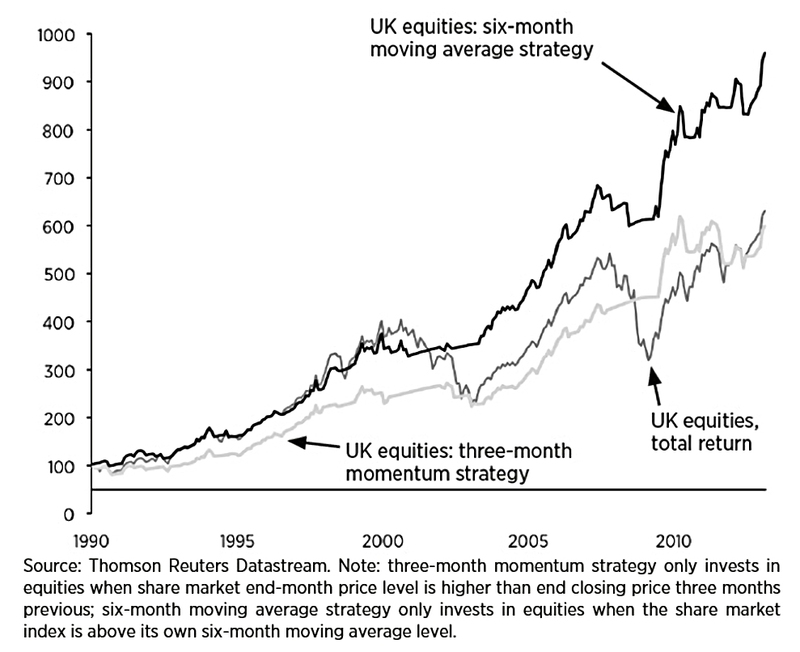 A six-month moving average strategy works better than a 3-month momentum strategy (buy / hold when the price is higher than it was three months ago) in the UK. Even the 3-month strategy performs as well as buy-and-hold, but with lower volatility. The 6-month strategy returned 9.9% pa compared with 8.0% for the index, and fell only 135 in 2008, compared to 43% for the index. 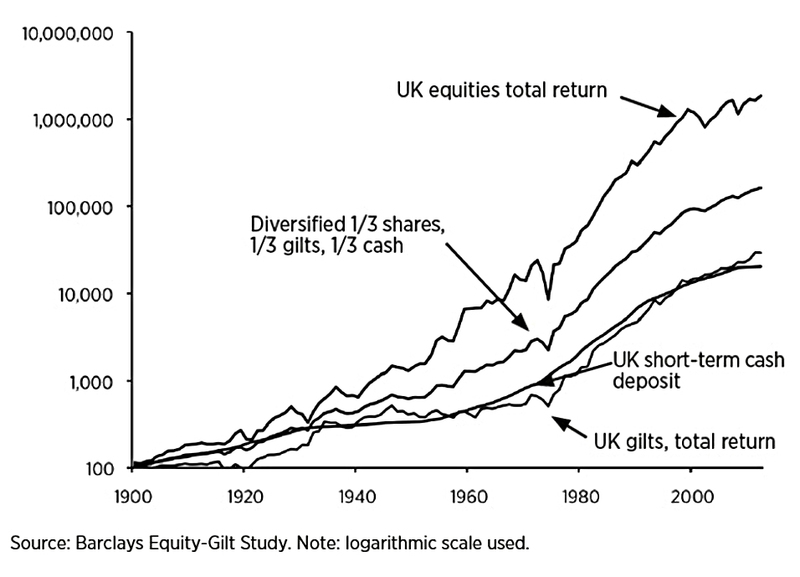 The 3-month strategy held equities for 62% of the time and the six-month strategy for 67% of the time. 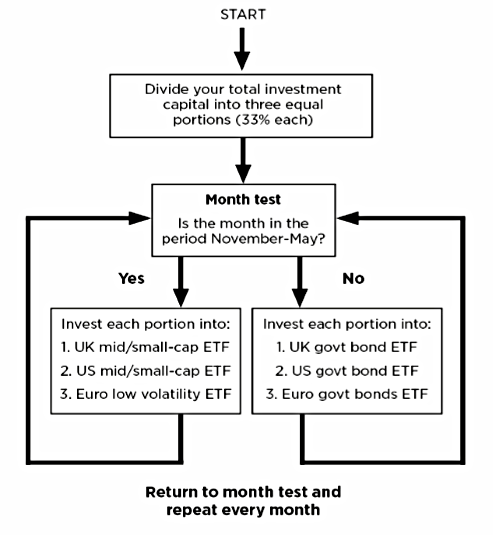 Ed’s third strategy checks once a month to see whether it should hold a variety of equity ETFs, or bonds instead. The portfolio is always 100% invested in something. 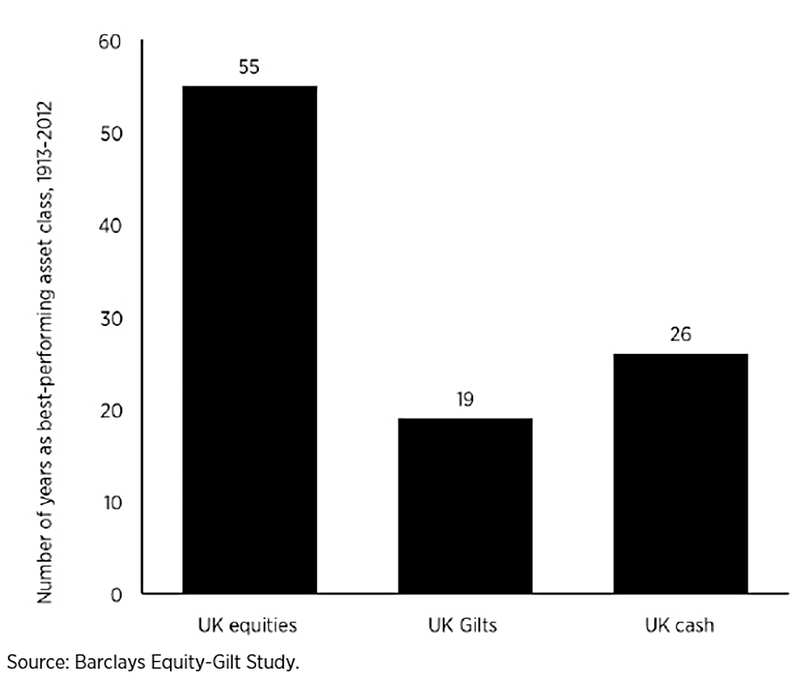 UK mid-cap equities versus UK government bonds. 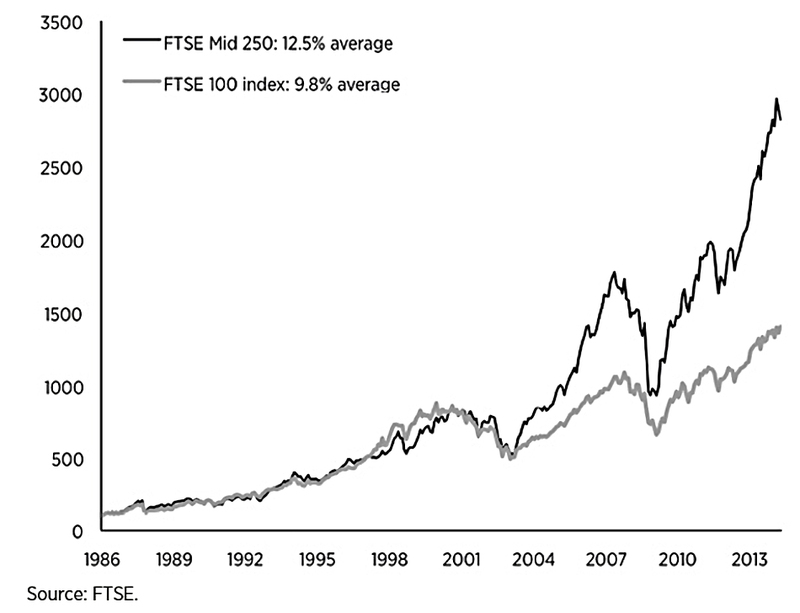 iShares FTSE 250 ETF (MIDD) and the SPDR Barclays 15+ Year Gilt ETF (GLTL). 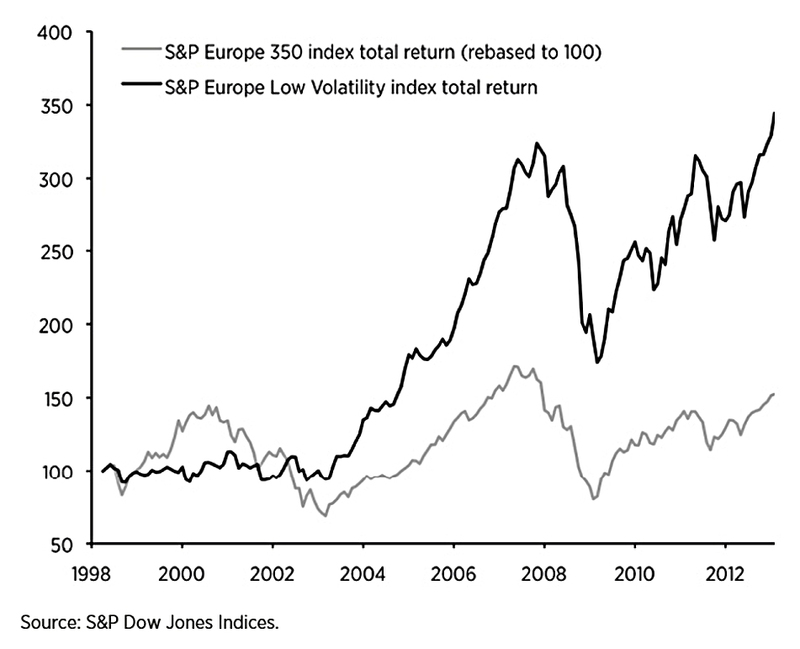 European low volatility equities versus European government bonds. 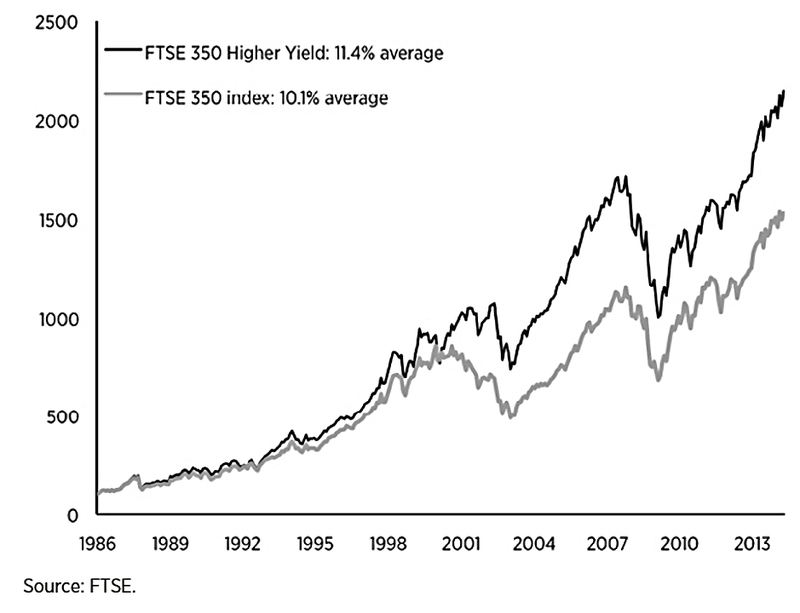 iShares MSCI Europe Minimum Variance ETF (IMV) and iShares Barclays Euro Aggregate Bond ETF (IEAG). 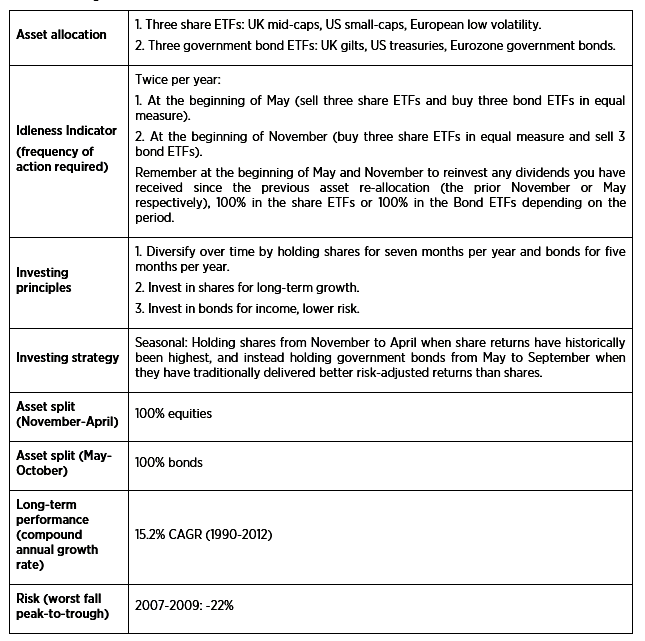 iShares US S&P 600 Small-Cap ETF (ISP6) and iShares US Aggregate Bond ETF (SUAG). Interestingly, Ed also uses the S&P 500 to test emerging markets. 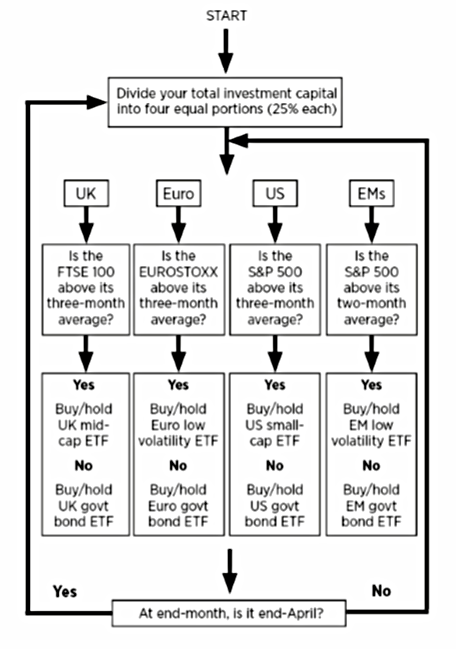 I would be more inclined to use the index that each equity ETF tracks, or even the ETFs own price action. Ed uses the 3-month moving average in each region apart from emerging markets, where he uses 2 months. 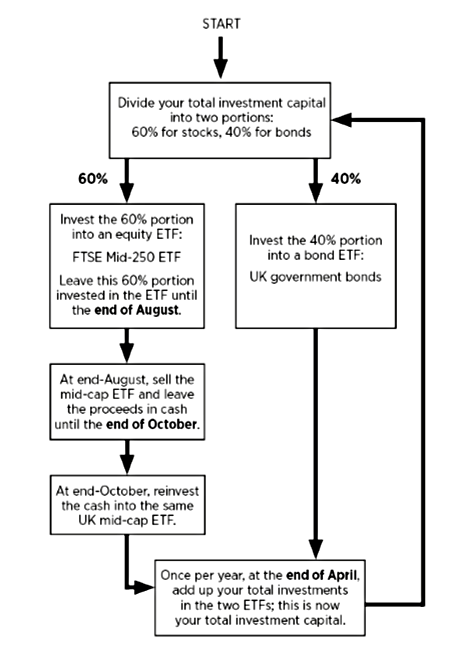 Dividends are held within the sub-fund and invested on the next sale and purchase. Once a year (at the end of April), Ed rebalances the four sub-funds back to an equal amount in each. Ed chose April because it is the last month where equities outperform on average. 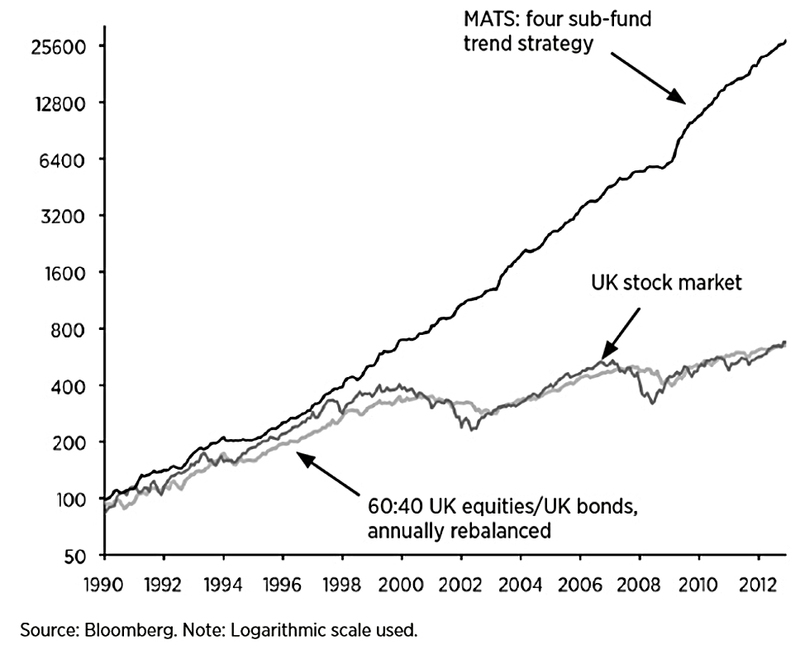 Over 23 years (1990 to 2012), Ed says that this MATS system (Moving Average Trend-following Strategy) would have returned 27% pa, with no down years after 1995. The main advantage was avoiding the 2000-03 and 2007-09 bear markets. The worst falls were in 1994, the only year when equities and government bonds fell at the same time. But the drawdown was only 8%. Ed expects future performance to be worse, as the long bull market in bonds comes to an end. But he expects emerging market currency gains to continue. The first two systems Ed describes are too simple for me, and their returns are much lower than those of System 3. They might be useful to novice investors, or those put off by the complexity of System 3. I really like Ed’s third strategy (the MATS), and I plan to implement a version of it for myself. My version will be more complicated, using many more asset classes. I put together a list of twenty assets as part of my investigation into spread betting back in 2016. In particular, this post and this follow-up post look at assets. I’ll return to the implementation of this modified strategy in a later post. And that list will be my starting point. Interesting article. Where would you get the 2/3 month rolling averages of the 4 indexes. I think a lot of people just use charts from their broker. I want to scan a lot of funds so (as you’ll see in the next post) I use a sampled moving average from Google Finance. Today's post is our third and final visit to Edmund Shing's book The Idle Investor.